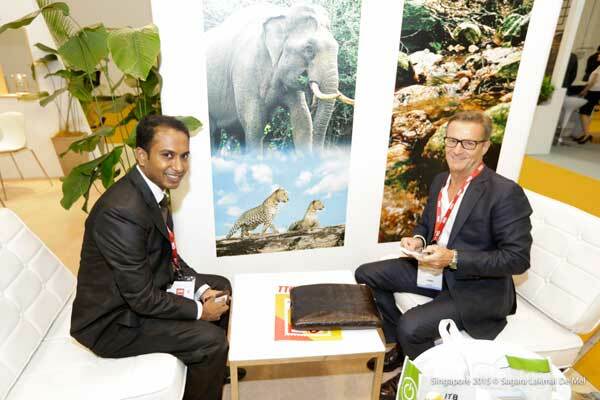 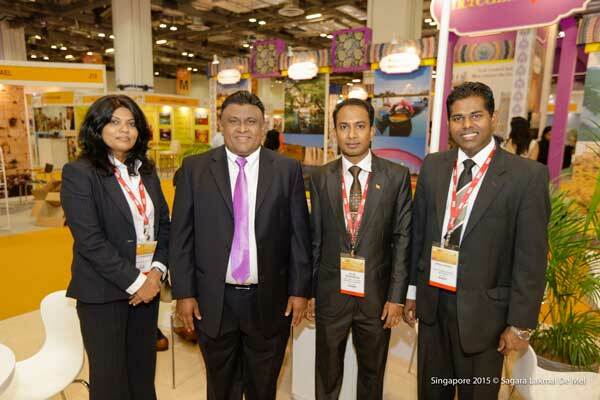 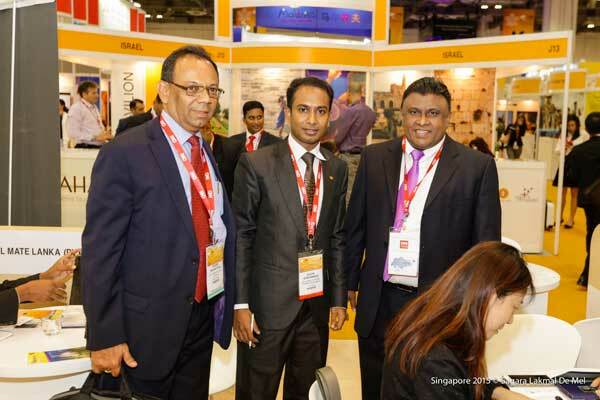 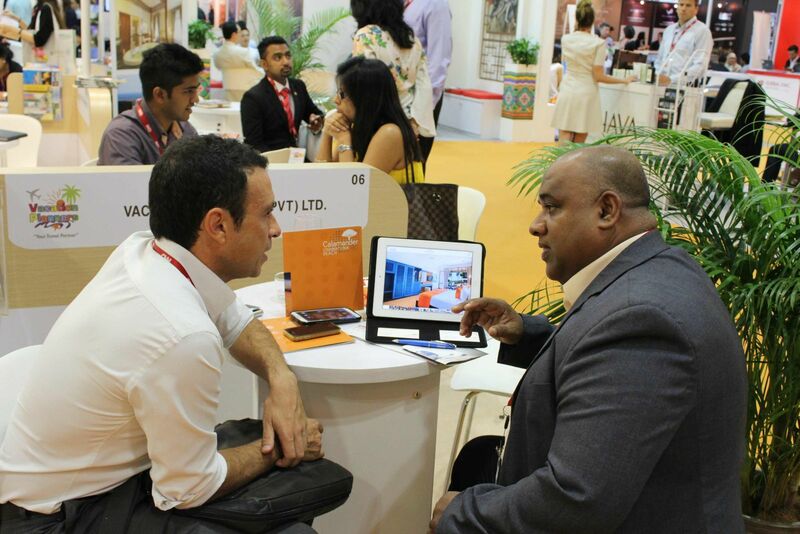 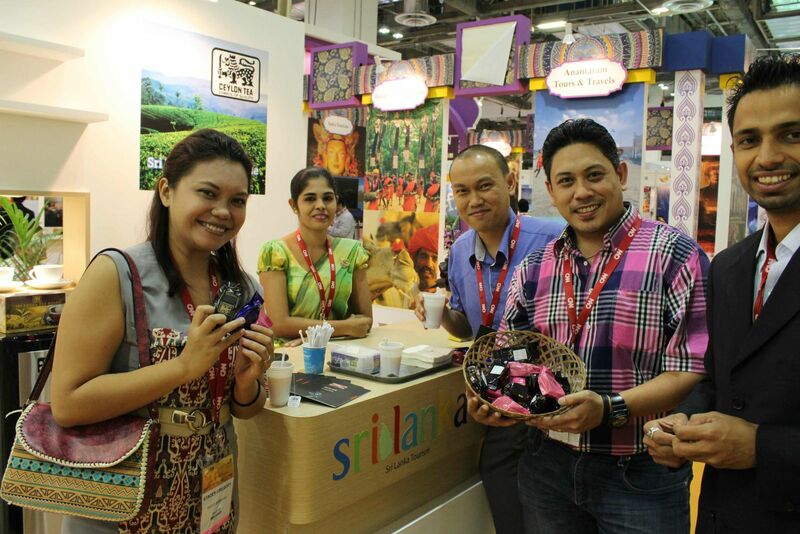 Sri Lanka Tourism has been participating at ITB – Asia for the past decade and 12 keyindustry representatives showcased Sri Lanka for this year’s ITB ASIA edition. 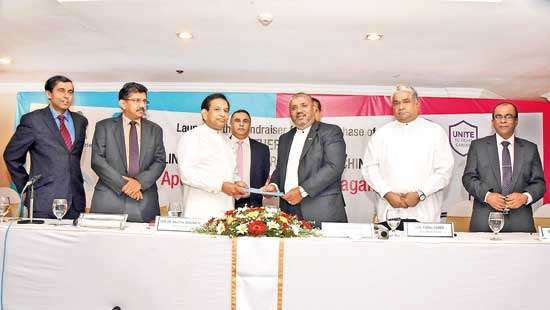 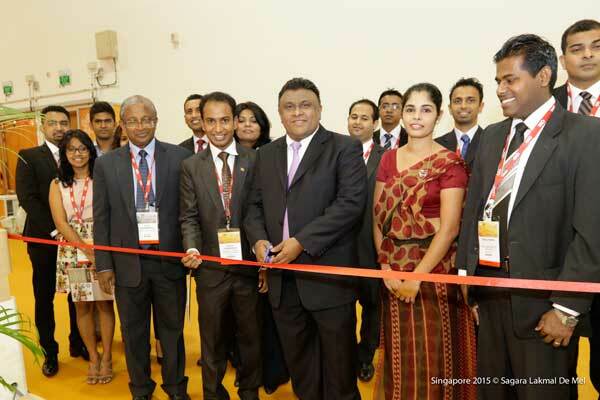 The attractive and theme specific Sri Lanka pavilion was declared open by Mr. Wishwanath Aponsu - Acting High Commissioner of Singapore , Mr. Kosala Perera - protocol officer of High Commission of Singapore, Junior Manger of Sri Lanka Tourism – Mr.Kalpa Gunasinghe and with the industry members. 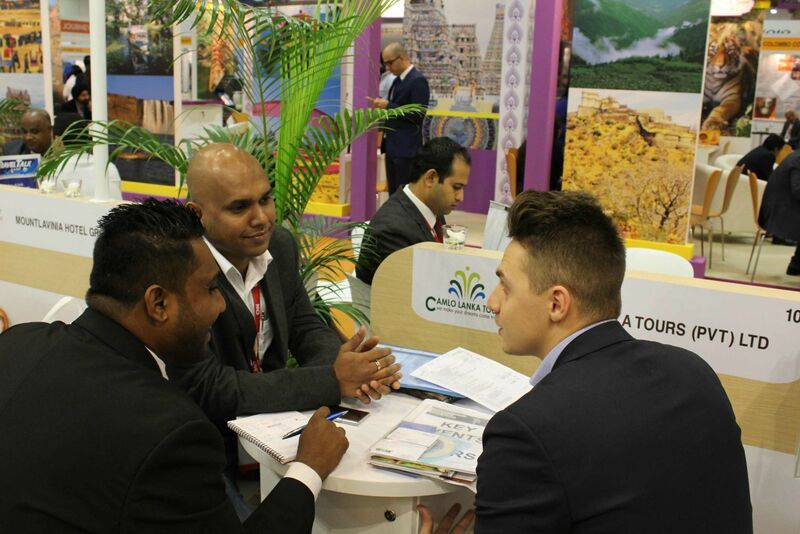 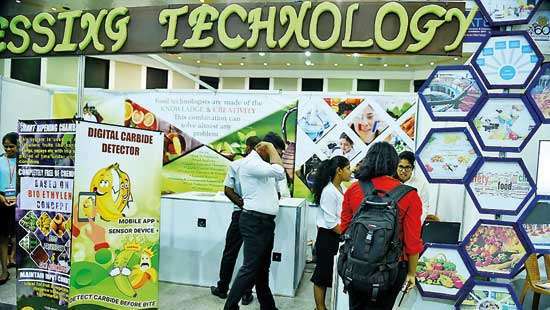 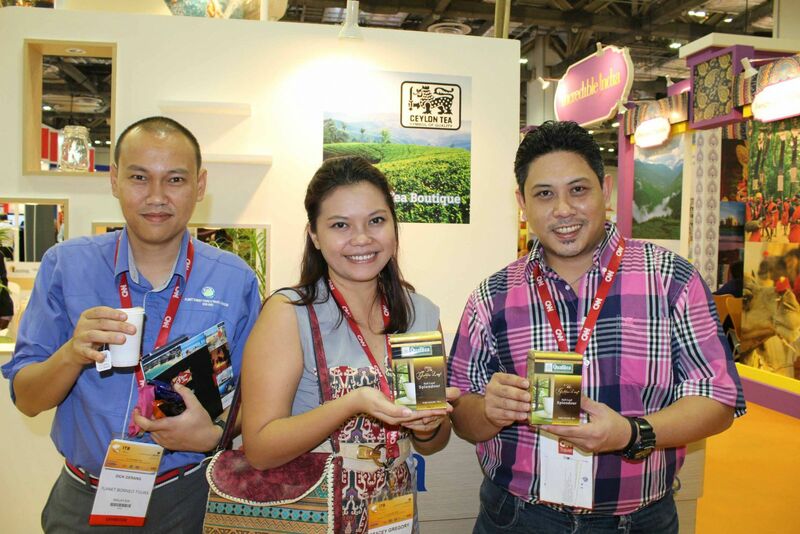 Sri Lanka featured all its tourism products at its stall this year with a special feature added on – a Tea Boutique, serving the world’s first ethically produced tea supplied by Ceylon Tea Board to all visitors stopping by the stall.